In the beginning of my quit I never really thought I would make it through day one and by golly here I am at 700 days without one puff period. I have learned a lot in these past days. I learned to start telling myself I don't do that anymore, Smoking is not an option (SINAO) NO MATTER WHAT happenes in life there are NO EXCUSES to smoke and NOPE (not one puff ever) is the way it has to be stay free. So if you follow this and DO WHATEVER IT TAKES NOT TO SMOKE like jumping jack, run, take a walk, wiggle, jiggle, giggle, laugh and stay busy doing something comstructive is the way to freedom. I am loving my freedom of being able to anything I want to do without worries of having to have Sicko Nico bugging me.. Stay strong Newbies you CAN do this one day at a time. Stick with NOPE! Thanks to all my fellow EXers having my back and teaching and showing me how to live this new life of freedom. Wow - 700 days!! Amazing Sharon - congrats! Congrats on 700 days Sharon! Congratulations on your 700 Days of Freedom. 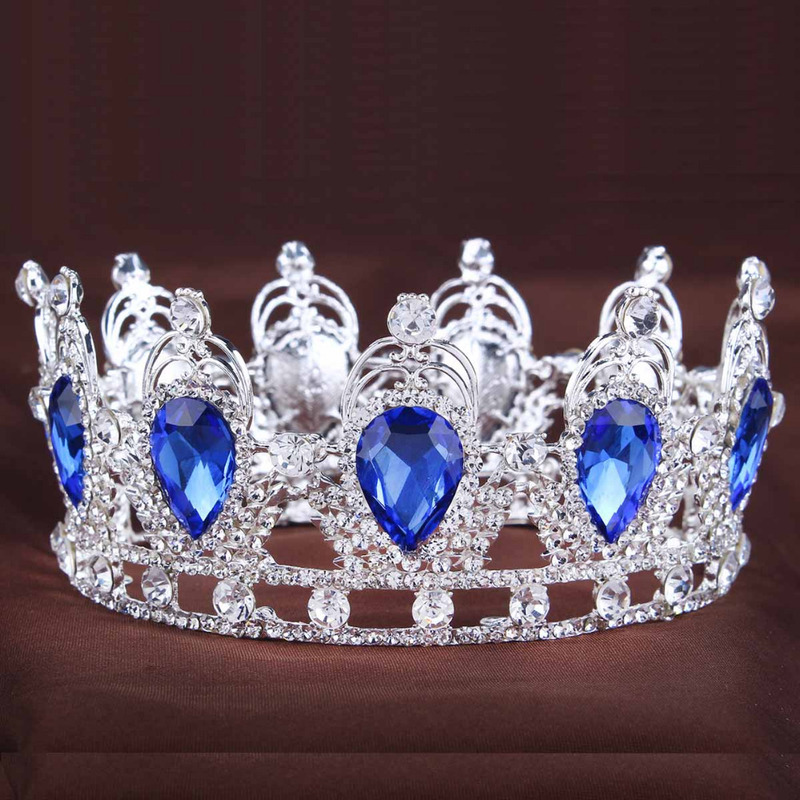 You deserve this crown. You are a living EXample No EXcuses No Matter What. CONGRATS 700 NICOTINE FREE DAYS SHARON....YOUR NON SMOKER LIFE STYLE LOOKS GOOD ON YOU SHARON! Love you and keep coming BACK. I really hope to meet you Mandolinrain one day too. That would be so cool. I am hoping for EX6.2 to California since I couldn't do the cruise. Congrats on 700 days of freedom Sharon! You are a rock star Sharon. Congratulations on 700 days. Celebrate! Congratulations, so proud of you! Love you SO MUCH! You truly are a rock star Sharon..Congratulations lady! Congrats on 700 days! You rock! Sharon, I don’t think there was ANYONE I was more excited to meet in person at EX 5 in Virginia Beach. I’ll never forget coming into the hotel restaurant that first night and seeing so many EXers that I already knew sitting at that long table...and the ONLY thing I could think of was, “Where’s SHARON??? I want to meet SHARON! !” It was one my best-ever EX moments! You probably don’t realize what an inspiration you are to the people here on EX. We all watched in awe as you kept your Quit through some pretty life-changing medical stuff. I know I am not the only one here who admires the HELL out of you, Girl! And here you are at 700 days today! What an incredible number! I really hope you are feeling SO proud of yourself. Because everyone here on EX who knows you is definitely feeling very proud of you. You should spread some peacock feathers and strut your stuff, Sharon. And just think—in only 30 more days, we’ll be celebrating TWO YEARS for you. I want to be riding the Freedom Train on THAT day. Love you to the moon and back, Sharon. Can’t WAIT to see you at EX6.2 in California. You’re gonna love Dale. He’s the smartest, wisest, cheekiest, crabbiest, most witty, most persistent Quitter on EX. Getting to spend time with Dale is one of the best experiences I’ve ever had. So make sure you come to EX6.2, Sharon!!! We need you there because you are an inspiration to any new Quitter who hears your story. And, btw, I’ve already bought more of those crazy “Bunch ‘O Balloons” that I brought for the First Annual Balloon Toss in Virginia Beach. There WILL be a Second Annual Balloon Toss at EX6.2. You already proved you are an EXCELLENT catcher of balloons, so please plan to retain your title at EX6.2. Oh, I SO wish I could be there, I might even be able to participate but, alas, I have a husband recovering from a massive heart attack who has uncontrolled high blood pressure and a little cat with some sort of neurological problem that makes it hard for her to walk without falling over. I hate leaving her even to go to the store, I am so afraid she will fall. She can jump ONTO the bed and a low chair but she is terrified to jump down. shashort, you KNOW how I feel about you, your journey has been inspirational...and no matter how rough it got, you ALWAYS found a way to smile and to laugh. You are one amazing lady...fellow short person. I just dunno, Ellen. I’m not willing to give up on finding a way for you to come to Ex6.2. It’s still a good seven months away. And things can change a lot in seven months, right? (I mean, just think of the difference between when we quit and how we were doing seven months AFTER quitting.). I totally understand a loved one who needs care and a kitty who has issues. But just don’t give up the idea yet. The picture of seeing you and Dale talking just makes me crazy-happy. And, dammit, Sharon is going to BE THERE at Ex6.2 if I have to pick that woman up and put her on a plane at my own expense. That IS happening. Would love to find or figure a way for dear Ellen elvan to go that would be wonderful. Woo it will be un. Hahaha thanks Sky I plan on trying hard. to make it. Hi Sky SkyGirl I remember that day so well in Virginia meeting you. Thank you for celebrating my 700 days and so glad to see you here in EX. I am saving my money and so looking forward to EX6.2 and meeting Dale too.. Hehe I hopefully will have 2 working hands to help me retain my title in the balloon contest . I am looking forward to the reunion. elvan my fellow short friend even though I think you my slightly got me beat but nonetheless pretty close in height. Love you too my sweet freind and thanks for celebrating with me. Christine13 always feel free to message me if your struggling we be glad to talk ya down. Thank you freeneasy Jennifer-Quit-05-01-14 y quit buddy KMC56 Barbara145 KTQeeyore (nice to meet you) Mandolinrain indingrl.01.06.2011 JACKIE1-25-15 for the crown and wear it proudily. jonescarp.aka.dale.Jan_2007 kristen-9.7.15 Marilyn.H.July.14.14. with the weird googly eyes lol and to Strudel. Thank you all for celebrating my special accomplishemt with me. You all mean the world to me and thankful I got to know you all. Hugs to all. Sharon, 700 days free!! You've had an incredibly hard challenge with all your medical issues and you stuck with NOPE. You are the best example for me!!! Onward to Freedom!!! NOPE. Brenda_M I loved meeting you to my fellow short person. Woot that would great if you can do 6.2! Hi Girlfriend - A miracle happened - your fantastic. I must have been absent on April 13th! "Wiggle, jiggle, giggle!" Love that. And that's what I'm doing right now reading your happy blog! "Without one puff, period!" You ROCK! Happy belated 700!